My goal as a dentist is to build a lifelong partnership with each of my patients in an environment of trust and mutual respect. 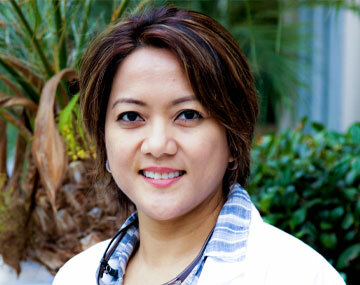 At the center of our practice is a team of friendly, welcoming professionals who look forward to seeing you. Call our office today with any questions or fill out our form if you are ready to request an appointment. 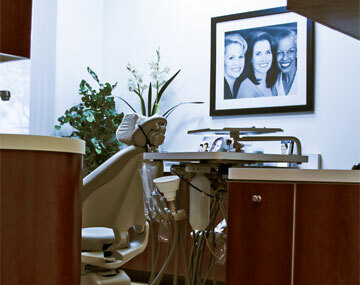 Choosing a new dental office can be an important and exciting transition for you and your overall health. 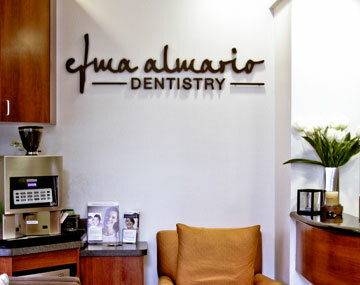 We pride ourselves on focusing on your individual needs since you are unique among our patients. We hope to make a difference in how you feel, how you look, how you think and how you go about your life. Communication and clear understanding will empower all of us in achieving our shared goal of your optimal health. Four out of five people have periodontal disease and donâ€™t know it! Most people are not aware of it because the disease is usually painless in the early stages. Should your teeth ever require a restoration, we will always discuss with you the available options and recommend what we believe to be the most comfortable and least invasive treatment. 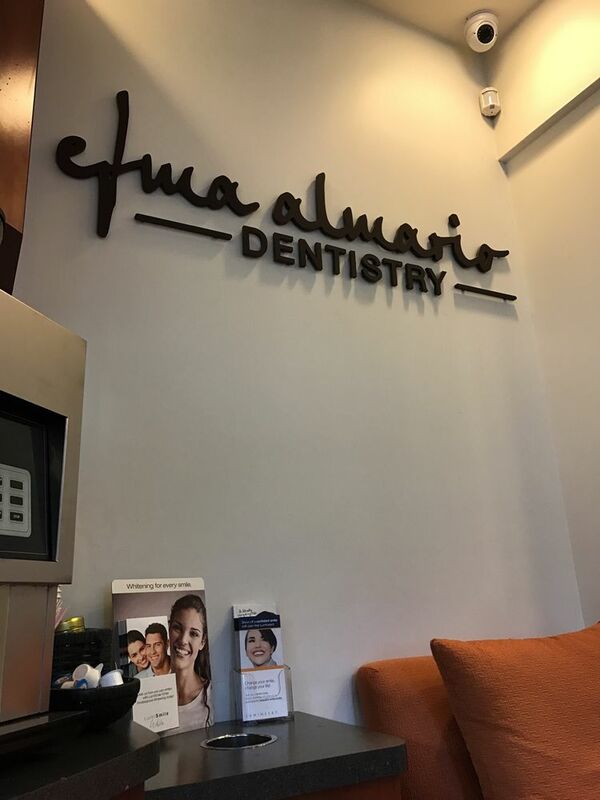 Los Angeles, California Dentist, Dr. Efma Almario is dedicated to cosmetic dentistry such as Exams, Teeth Whitening, Veneers and more.